Ladies and gents. I’ve prepared my first freebie for you. 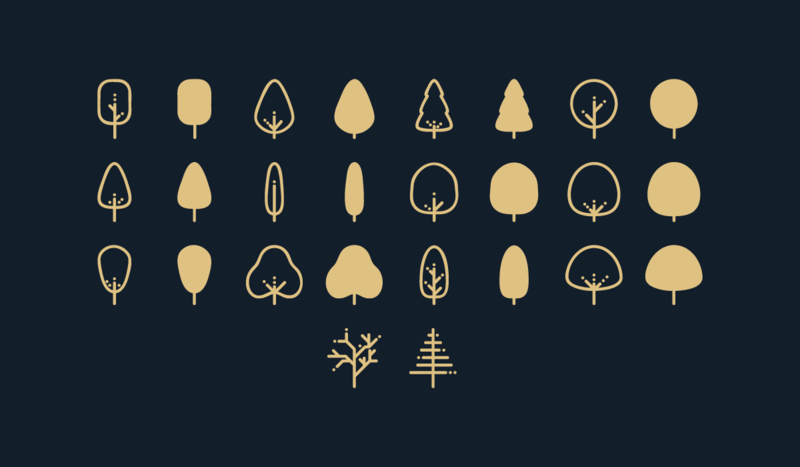 A goofy set of tree icons, with an equally goofy name – Treecons, for you to use and abuse. 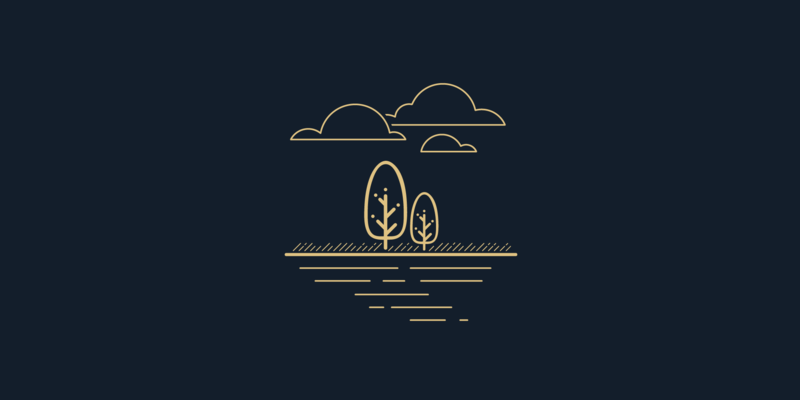 There are 2 version of each tree – the basic one and a silhouette one (if you’d need a background for your tree and couldn’t be bothered to edit them yourself). Therefore, if for some reason you’re in need some tree icons head over to the Downloads page and grab yourself the .zip file. In the archive you’ll find the icons in an AI file, SVGs and PNGs with all trees and a web font with CSS and SCSS files for your web projects.